With Labshare, the UTSremotelabs group is currently investigating the provision of remote laboratories in high schools through its spin-off initiative, Labshare for Schools. Pilot trials are ongoing in NSW, and are also planned for the other states, to explore remote laboratory applications across the secondary science curriculum. This is supported by informal teacher professional development in using remote laboratories in the classroom. 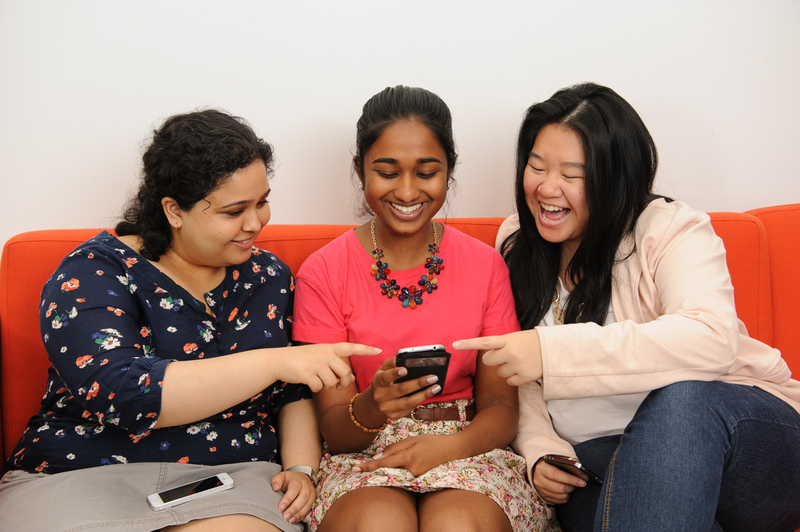 UTSremotelabs also run a complementary outreach program, primarily to equity schools in NSW. 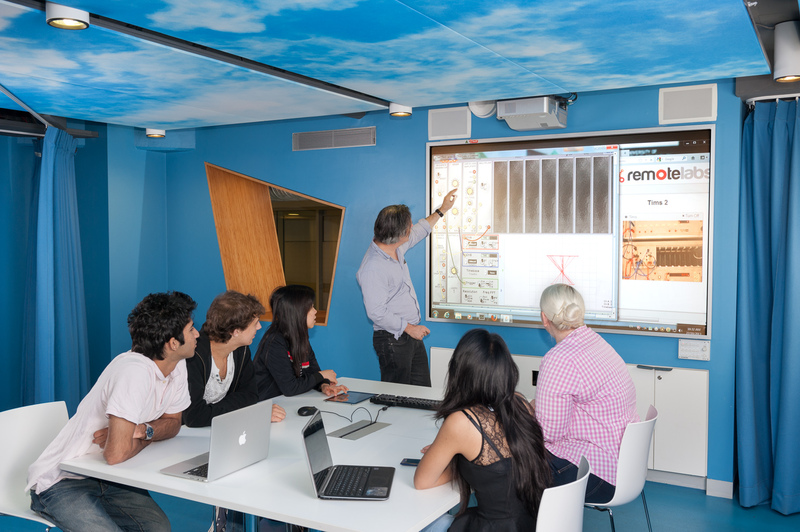 Through the Learning 2014 strategy, UTS has invested heavily in building new learning spaces to support different modes of teaching and learning, such as flipped classrooms. The UTSremotelabs group can play a strong part in supporting online learning such as flipped classrooms, Massive Open Online Courses (MOOCs) and innovative learning spaces. The UTS Remote Laboratory provides high quality laboratory-based learning opportunities without the inherent safety and logistics issues. Our online services enhance flexibility, eliminate setup time and are open to other universities. On top of traditional mediums like laptops and PCs, our second generation remotelabs also support the use of mobile devices such as iPads and Androids. Distance education and teaching at remote or overseas campuses can present problems when it comes to presenting uniform content, comparable to the same course delivered at a home campus. This is particularly prevalent when delivering the laboratory component of some subjects. 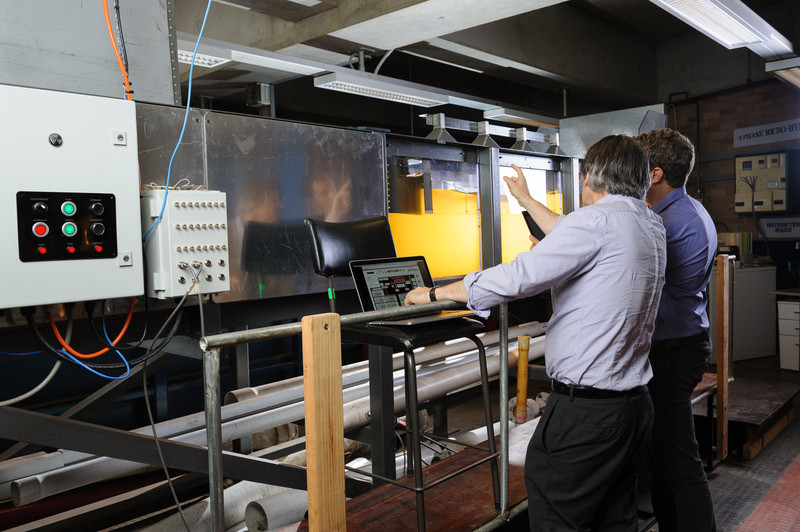 The UTS Remote Laboratory offers the unique opportunity of obtaining the practical component of subjects no matter where they are taught, providing both local and remote students with identical learning experiences. As scientific research becomes increasingly more dependent upon sophisticated and expensive research infrastructure, there are significant opportunities to improve research productivity and collaboration through the use of remote laboratory technology. The UTS Remote Laboratory can facilitate access to Australia's extensive pool of valuable research infrastructure and data that is currently unavailable to many researchers due to organisational or geographic barriers. © Copyright UTS - CRICOS Provider No: 00099F - 07 September 2018 03:04 PM. The page is authorised by Deputy Vice-Chancellor and Vice-President (Corporate Services).